In our last blog post, we went over a few of the most helpful tips that we have seen utilized when it comes to organizing a garage space. 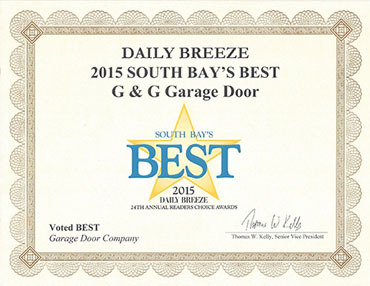 If you’ve already started organizing your garage, then you’ve probably seen just how helpful just those two tips are when it comes to clearing up clutter and providing organization tactics to your garage. If you’re loving those, tips then you will love the ones that we have in store for you today. Here are three more tips that you can take advantage of when you continue to organize your garage. One of the spaces that we don’t think to utilize for saving space are the walls. We touched on taking advantage of adding shelves in our last post, and while this works for smaller tins and objects, there are still larger objects that you need to consider. If you keep the shelves high enough, you can take advantage of the space below and install hooks to keep objects like your trimmer, brooms, mops, rakes, etc. on. This keeps you from using corners to lean these objects up in, and if we’re being honest, they always wound up knocked over anyhow. 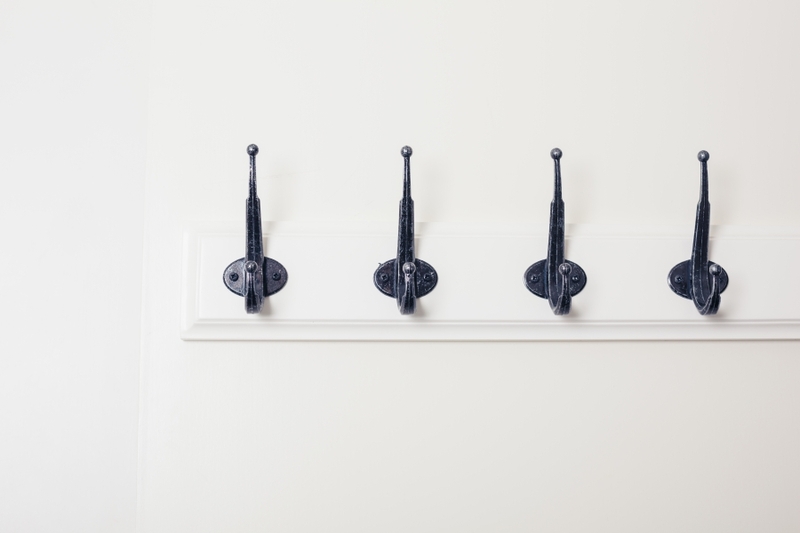 The hooks that you install should be pretty quick and easy, but will provide you with more storage than you could have imagined. Do this in one section of your garage or do it as necessary so that you have ample storage for all of the equipment and tools that you have. If in the process of organized you’ve realized that you have a ton of items that you’re just never going to use, toss them. Too many people try to do what they can to salvage these items and all that it really winds up doing is adding more clutter to the space and creating an inevitable mess. Rather than continue to challenge yourself with a mess to clean up, get rid of these things up front. 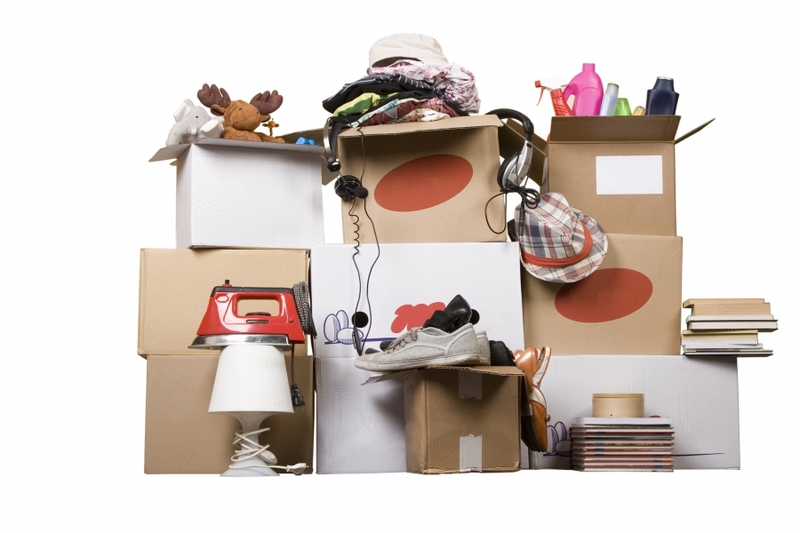 Whether you toss them, donate them or put on a garage sale, you won’t regret getting rid of these items in the long run, and you’re more likely to find the organizational process enjoyable as things find their way to the trash pile or their home in your garage space. Whether you start with decluttering or you work through the organizational process and do it when you find necessary, this is one step that we highly recommend following through with. After taking advantage of these tips, you’ll see that you are left with an entirely new garage. One that you are able to work in, play in, park in and at the very least walk around in. But half the fun of cleaning out the garage is filling it up again. 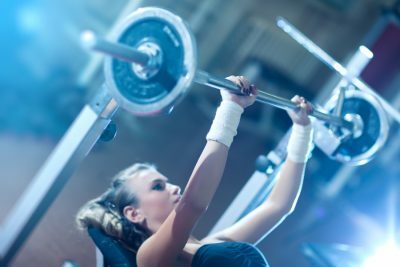 What about a classic car project or maybe a personal area for working out, playing music or even a crossfit gym. That’s right all sorts of crossfit enthusiasts are working out in their own garages these days. It gives you an insane amount of credibility to stalk around the cul de sac banging on a tractor tire with a sledgehammer. Even better if you have a side of beef hanging in your garage that you can punch. No only do you look a little crazy but your “beast mode” shirt will fit right in. 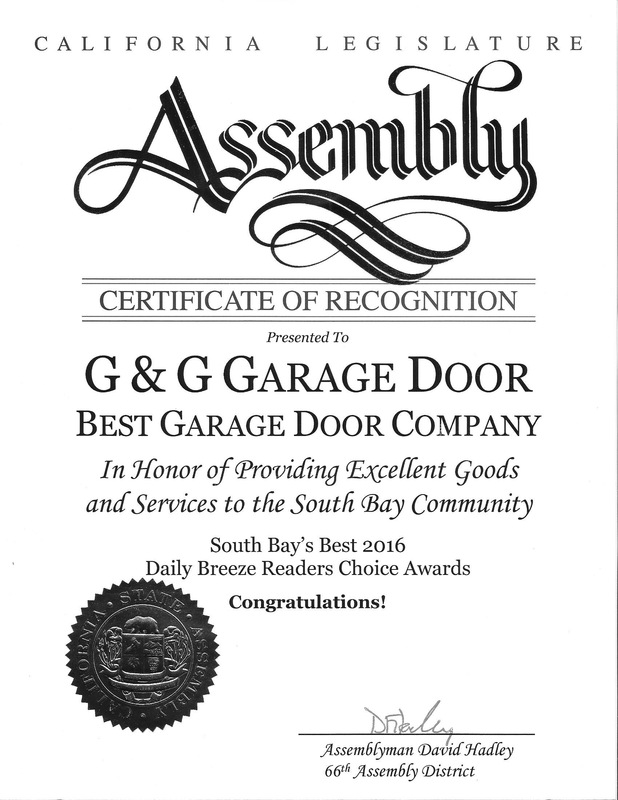 In the case that you wind up needing garage door maintenance or repairs, G&G Garage Doors is the company to call. 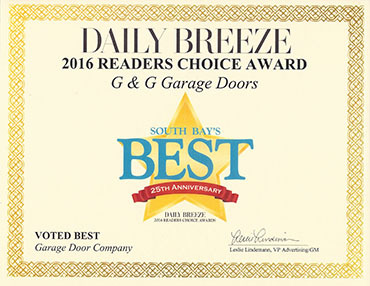 Our team of individuals make up the best garage door company in Los Angeles, so you can guarantee we’ll take your requests seriously! Call to set up an appointment today.